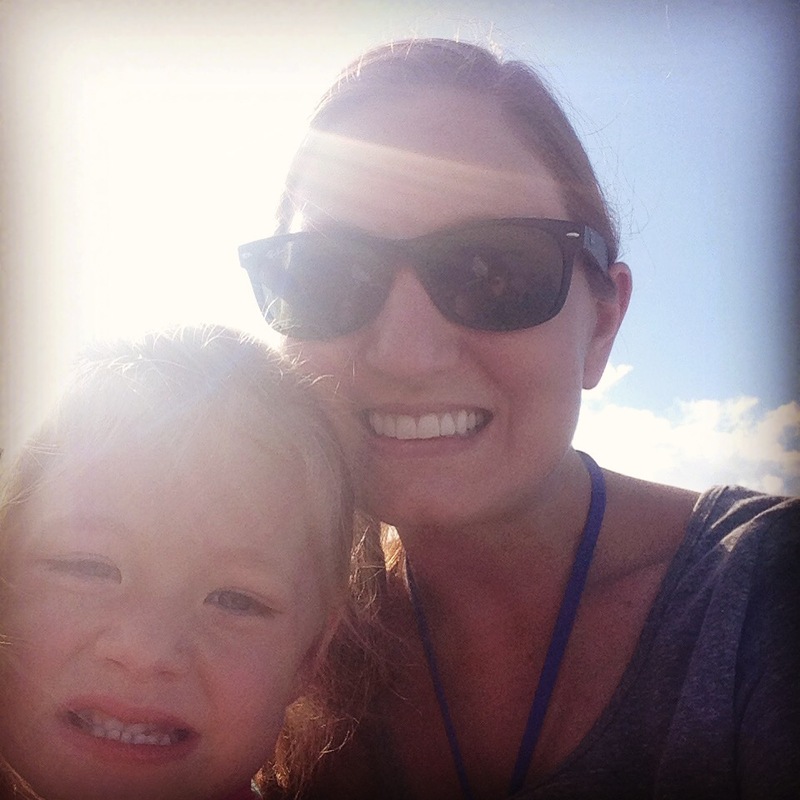 Saturday With Addie: Working on the House & Our Tans! Another Saturday has come and went, and it is even more apparent that Summer is upon us! May 20th marked an important day in my educational career as my first “last day of school” as an administrator. It has been a truly memorable year, and I will not forget everything that these students have taught me. Yes, I will still be working during the Summer and in and out of the school building, but Friday was still very special! On Saturday, even though I would have much rather reveled in my celebration of Summer a little bit longer, we hit the ground running to tackle some much needed projects around the house. We washed load after load of laundry, cleaned the house, hung a (very, very, very heavy) porch bed swing, and dismantled and reassembled a (very, very, very heavy) weight bench system. You would be right in assuming that this took to majority of a day to complete; however, we wouldn’t be completely satisfied if we didn’t try to squeeze every possible minute from the day. 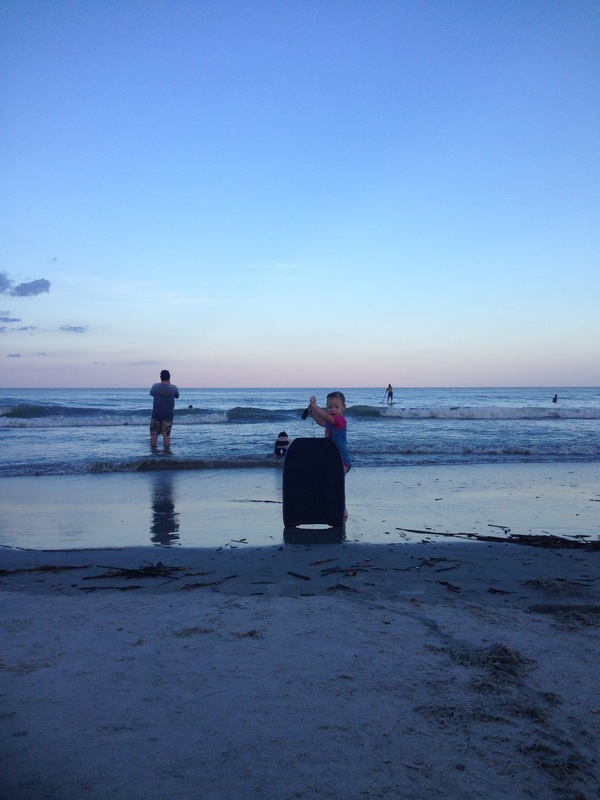 So….we loaded up the car and struck out towards the beach with some family. We. Had. A. Blast! Although initially I was hesitant to drive out to the beach for just a couple of hours, but I am really glad that we did. 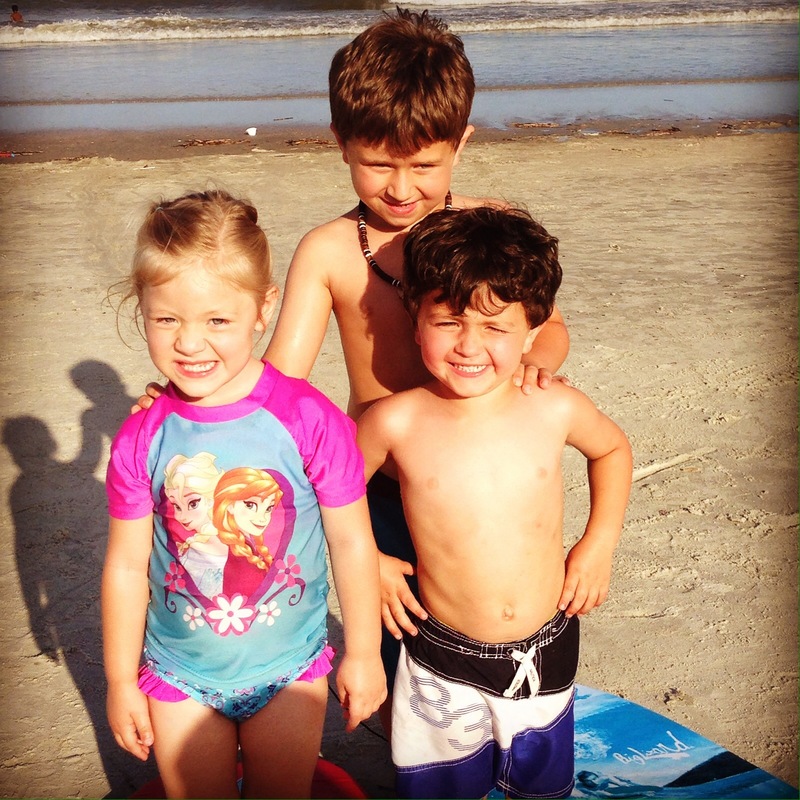 Addie loved playing with her cousins on their boogieboards and performing her best cannonballs in the waves!